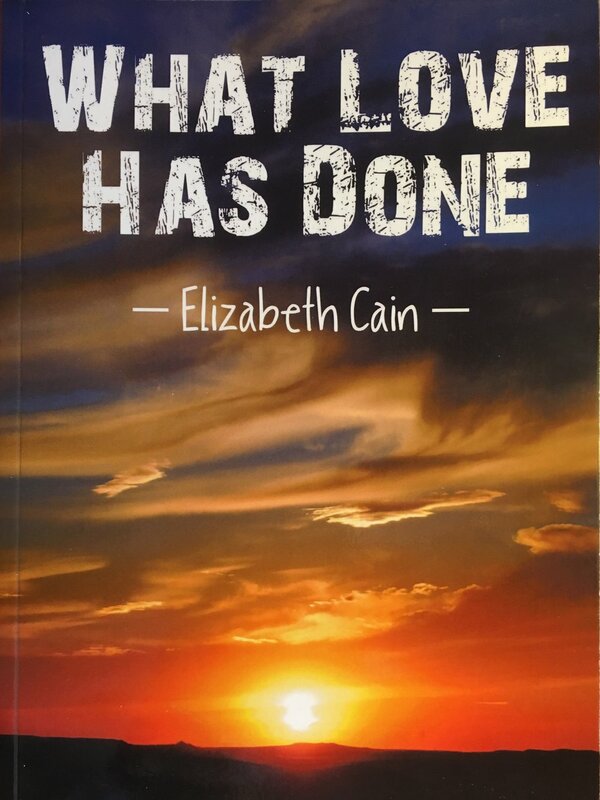 Eizabeth Cain’s novels are popular with book clubs across the world. Her stories make thought-provoking, discussion-generating fare, perfect for your club’s next read. Liz offers bulk pricing to book clubs wishing to use her work, and will provide a book club starter kit containing questions, author comments and more. To get started with her work in your book club, please fill out the form below. Which title(s) are you interested in?